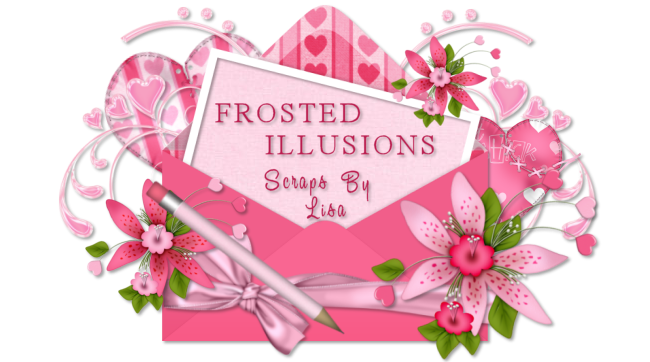 Lisa from Lisa's creative Clutter has writen a new tutorial using my Something Fishy kit and it is SoOoOoOo cute! Go take a looky , it's on her site Here and it's called "Something Is Fishy"
Thanks so much Lisa , I love it! Have you made something from one of my kits? Freebie Kit "Sweet As Candy"